The Wise Guys Charity Fund works to improve the quality of life in the Niagara Region through financial assistance to a variety of charitable organizations. The Wise Guys Charity Fund provided financial support for the Naturalized Playground project at our Bethlehem Place location. Because of their generous support, the playground was built in May of 2017. 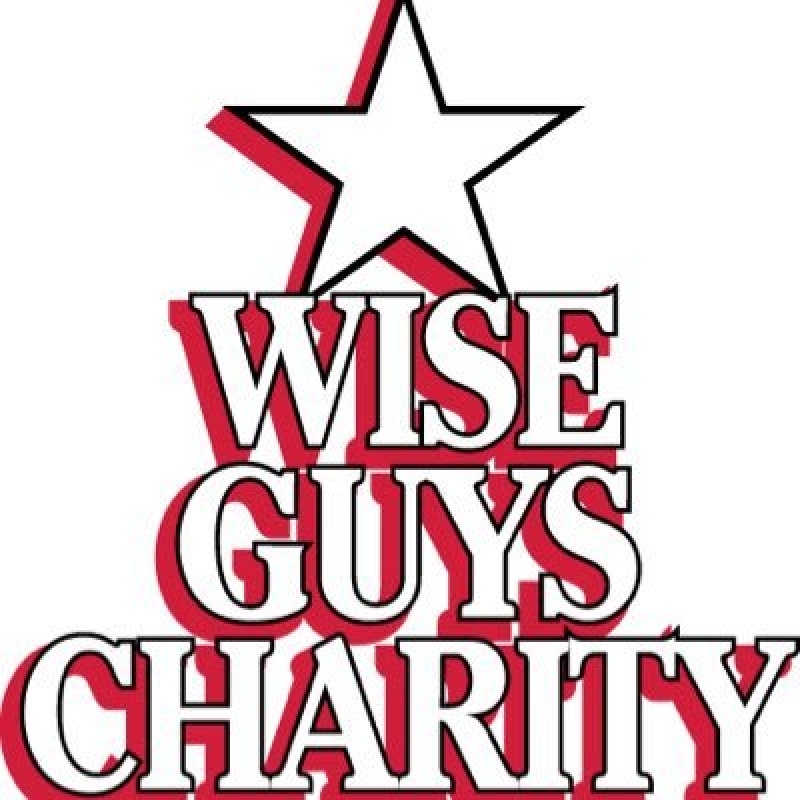 The Wise Guys Charity Fund is made up of caring, dedicated volunteers and business partners who help raise and disburse funds to assist local projects and programs for the care and comfort of our community and especially its children. 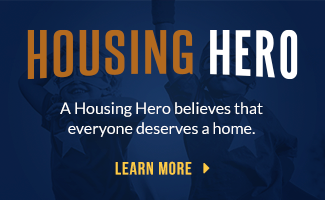 They accomplish this by hosting charity events and making the public increasingly aware of our commitment to our community. They work without government support, and constantly aspire to respond to the needs of others. Over the past decades, the Wise Guys Charity Fund has worked with dozens of deserving organizations in the Niagara Region, giving them the resources they need to provide the best possible care to the people they serve. By fundraising for Niagara, they’re able to keep improving our local community. They do this by relying on the region’s citizens, rather than the government. It allows them to independently allocate the funds, and distribute them as quickly as possible without any red tape. This system creates change at a grassroots level. 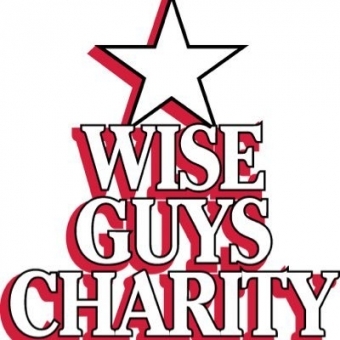 By being active, responsible participants in the Niagara community’s day-to-day development, The Wise Guys Charity Fund is able to create real-world change. 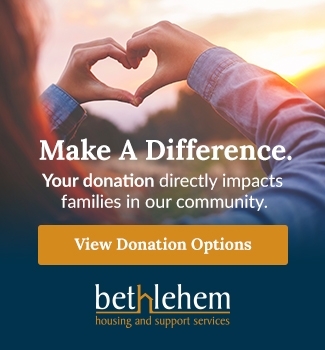 Since 2006, The Wise Guys Charity Fund has donated $65,000 to various projects for Bethlehem Housing and Support Services.